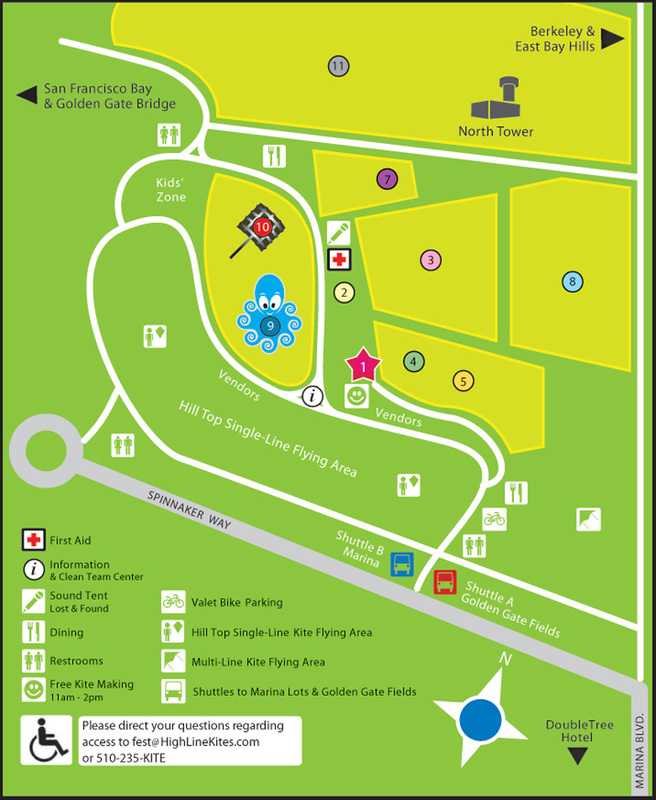 Hill Physicians is proud to sponsor the Annual Berkeley Kite Festival and the Kite Making Area. We hope you enjoy the festival with friends and family and stop by the Kite Making Area to tap into your creativity and build your very own kite! Share a picture of your completed kite using #BerkeleyKiteFestival on Instagram or Twitter to show off your masterpiece.